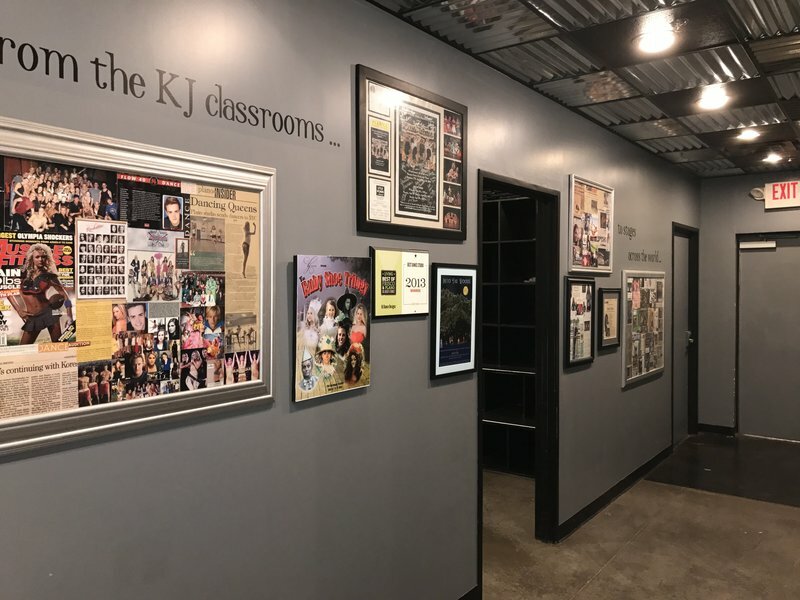 Our KJ HOME is YOUR HOME! 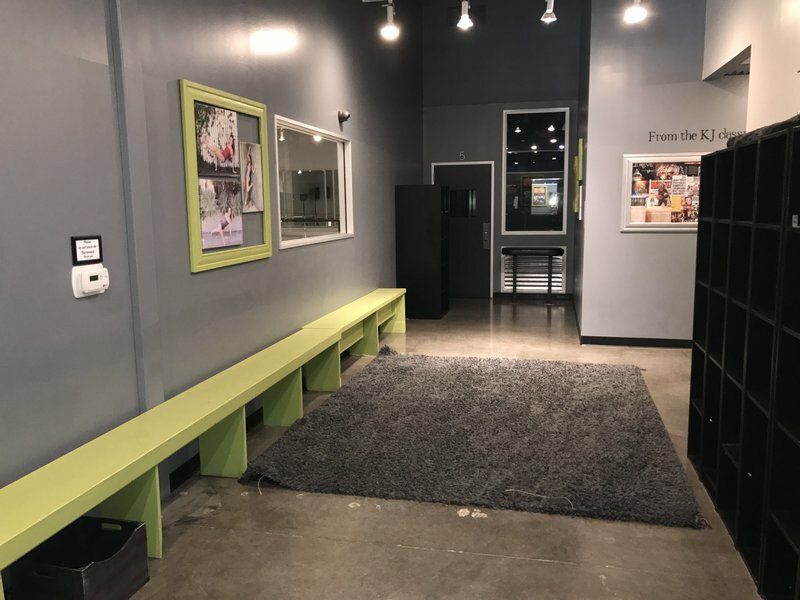 We hare happy to share our home with you! 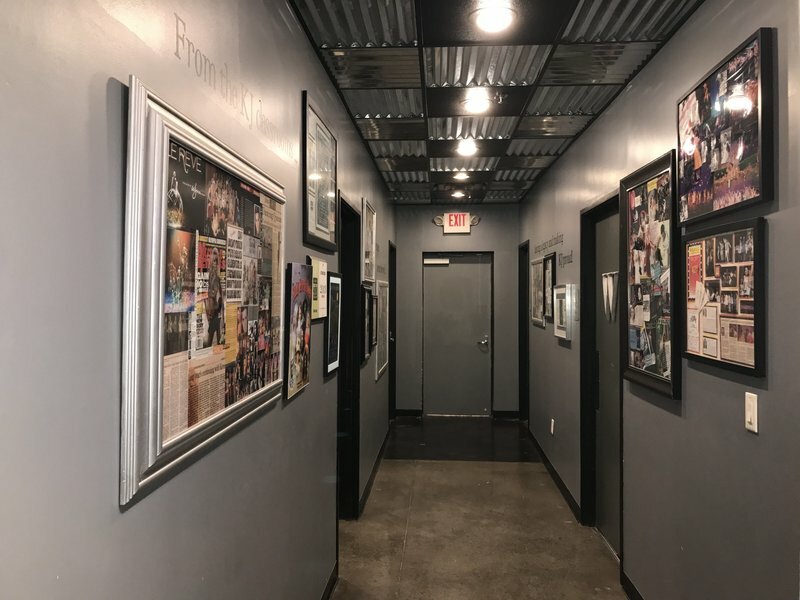 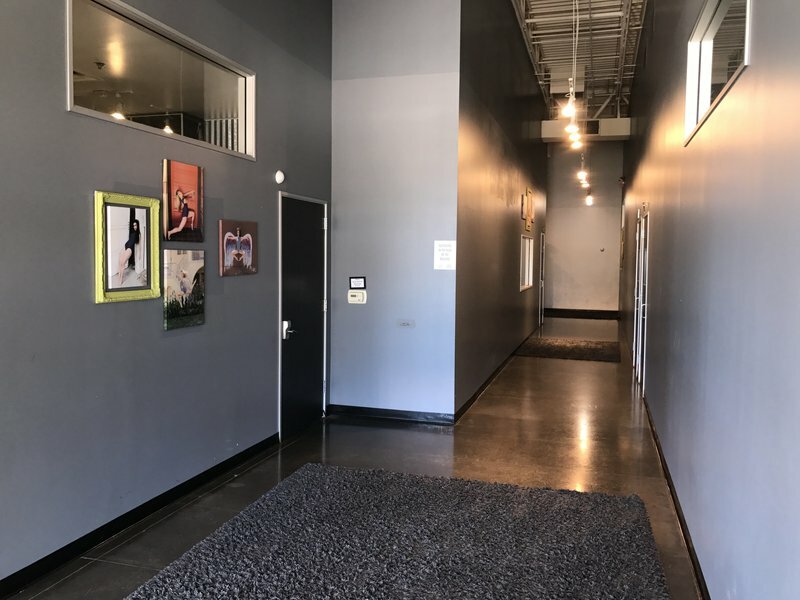 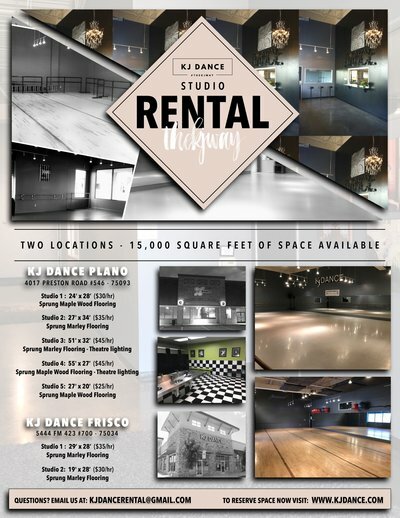 Our KJ Plano and KJ Frisco locations are conventionally located and available to accommodate a variety options for studio space reservations and rentals. 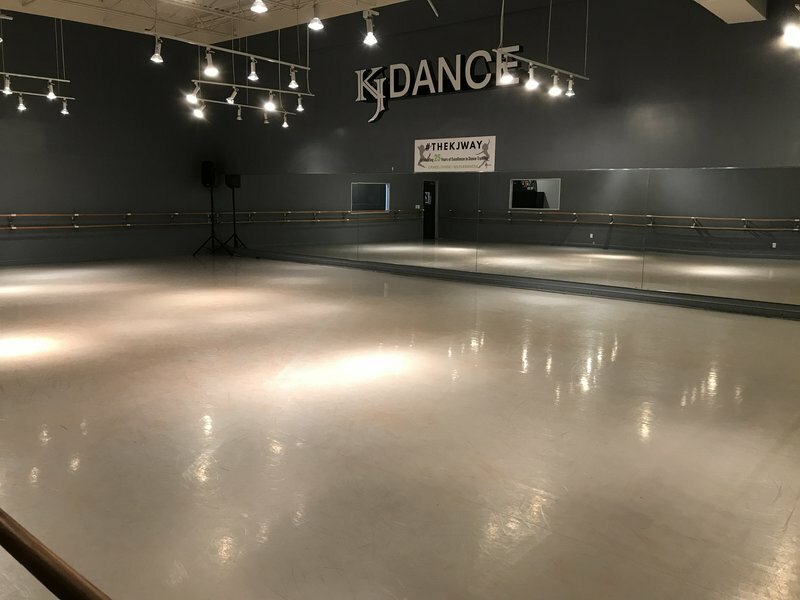 Both KJ studio locations provide a clean, spacious, and professional environment that will serve as a perfect venue to all of our KJ family, local community programs, and guests. 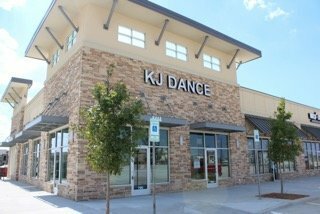 The KJ DANCE reservation manager, found below, will allow you to search availability, upload required rental contracts, and solidify a reservation. 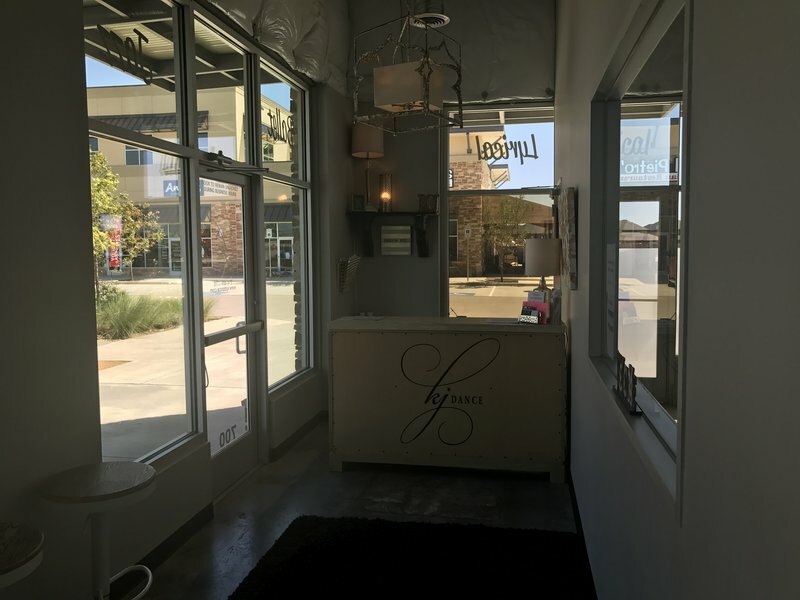 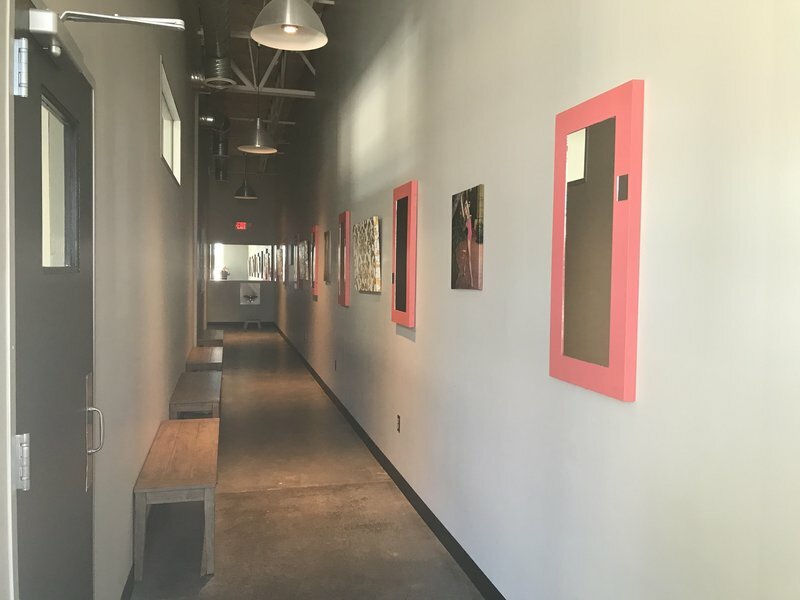 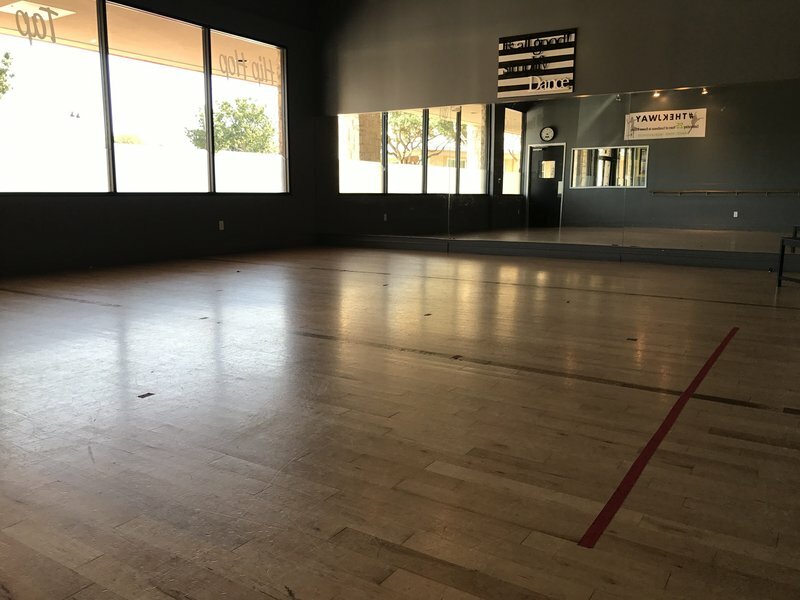 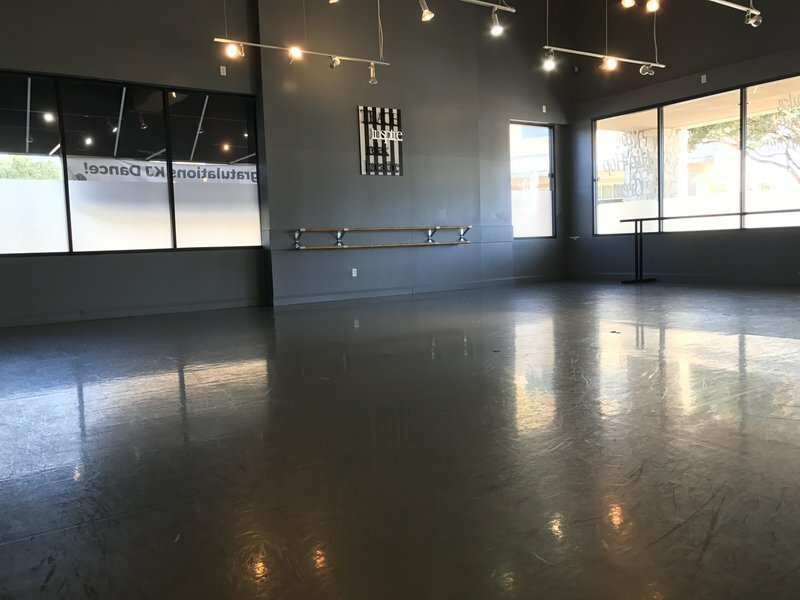 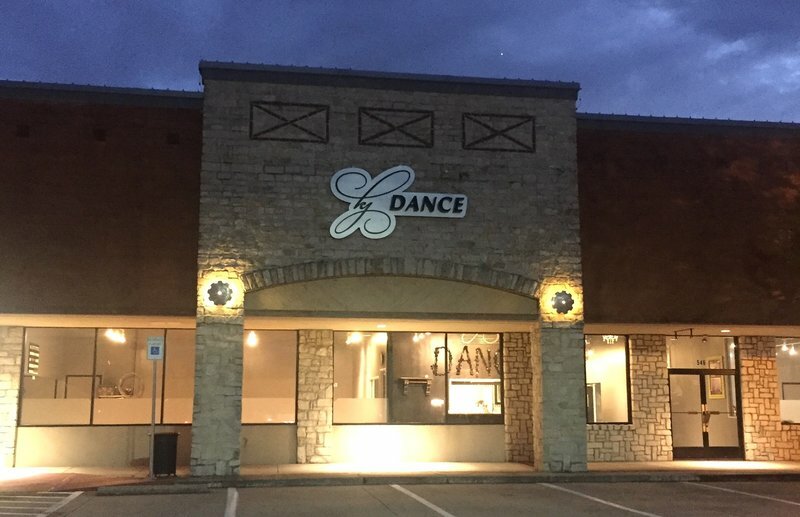 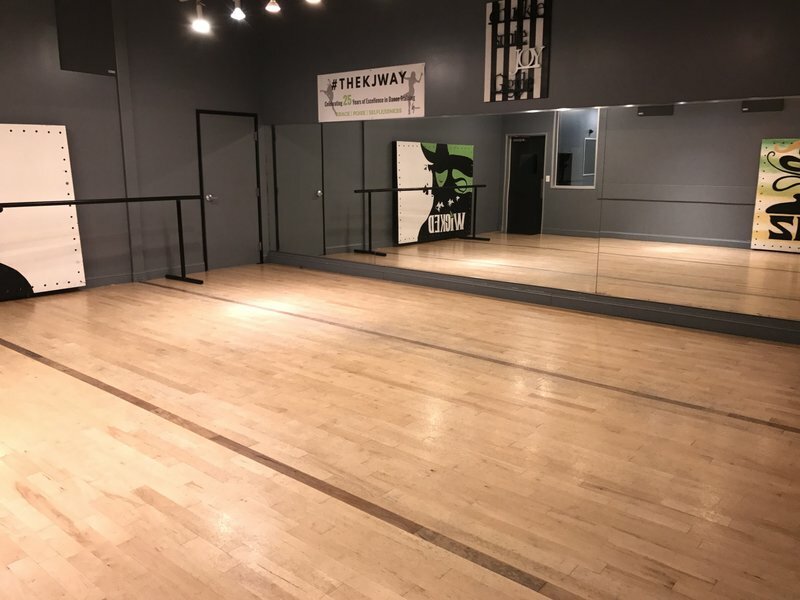 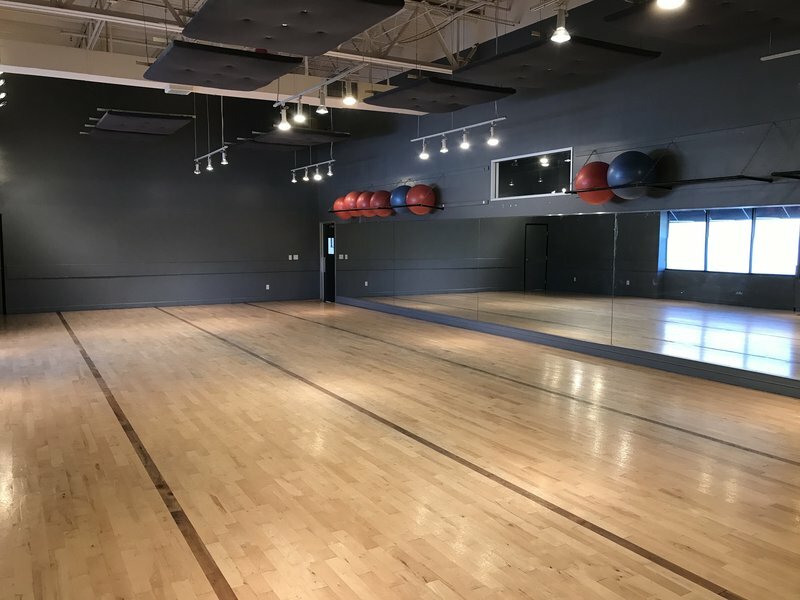 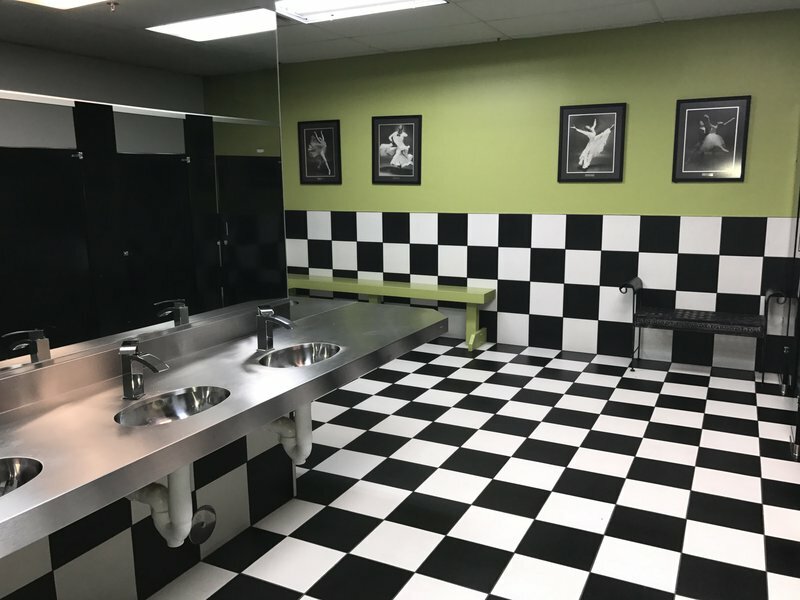 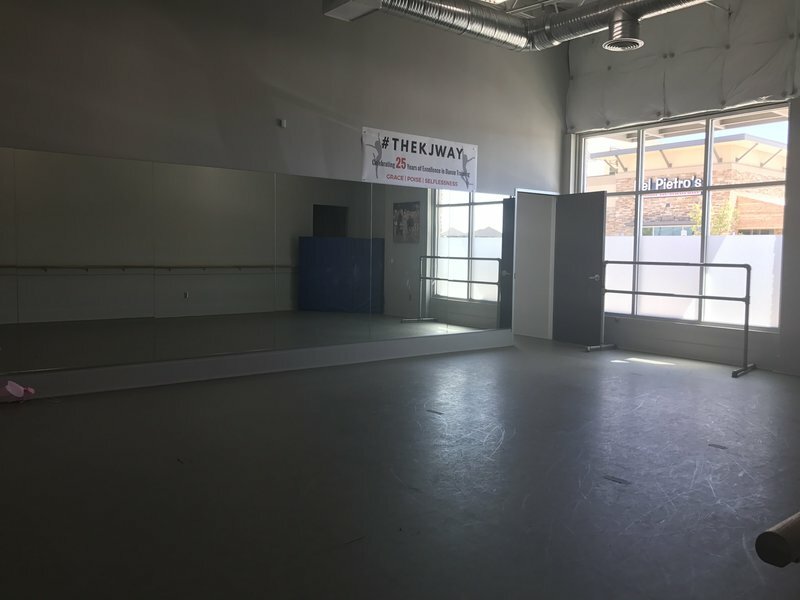 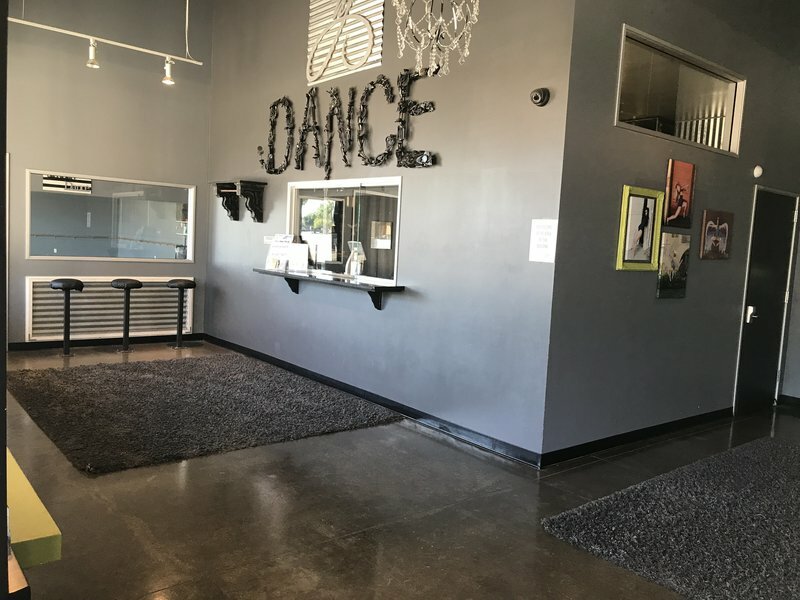 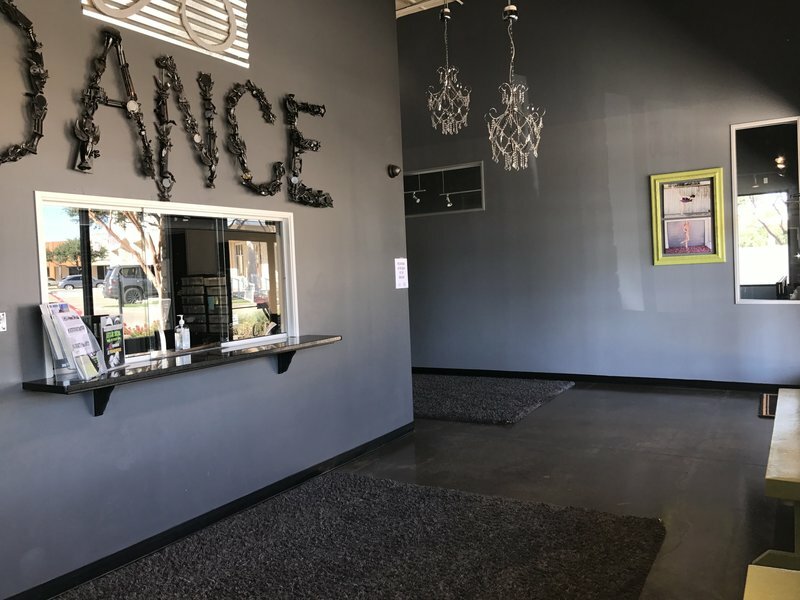 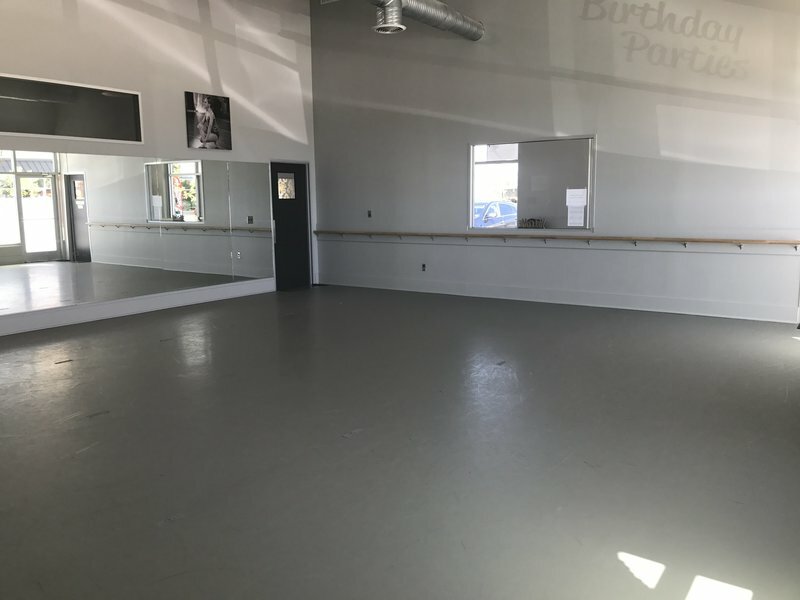 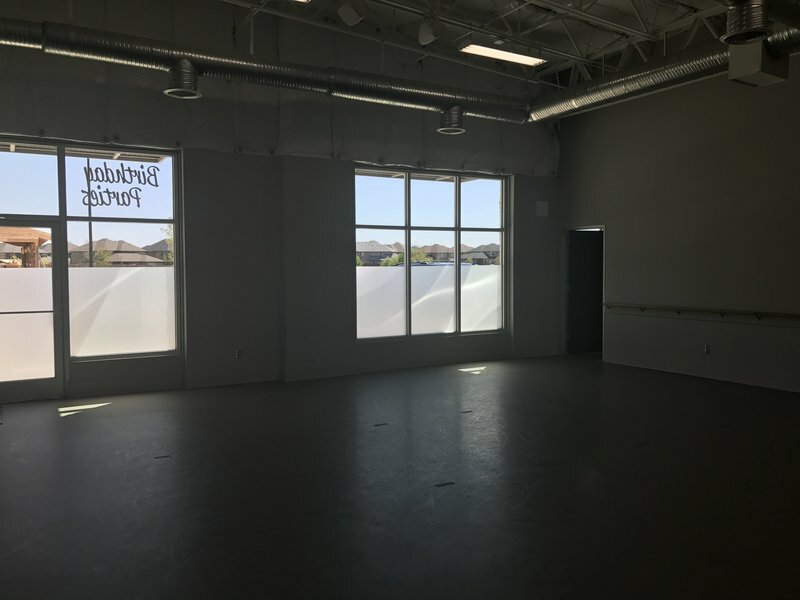 With over 15,000 square feet of charmingly chic studio space and easy online booking options, KJ DANCE is DFW's ideal studio rental location for individual or group bookings.